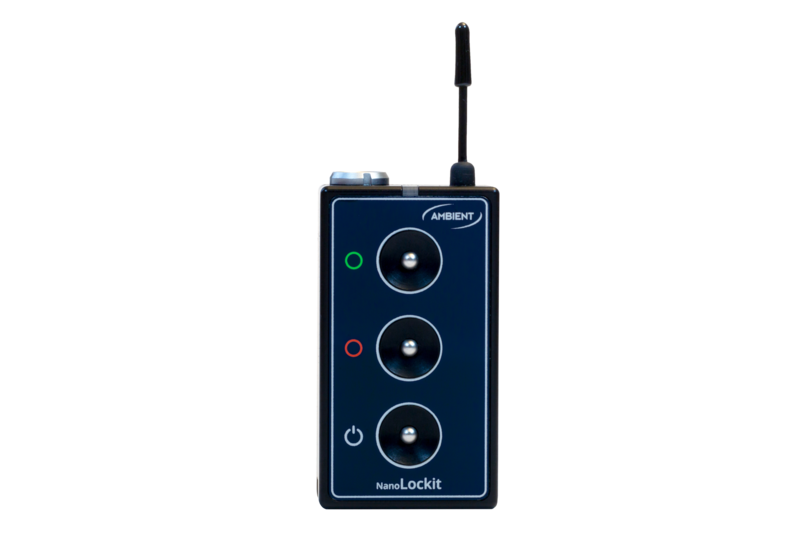 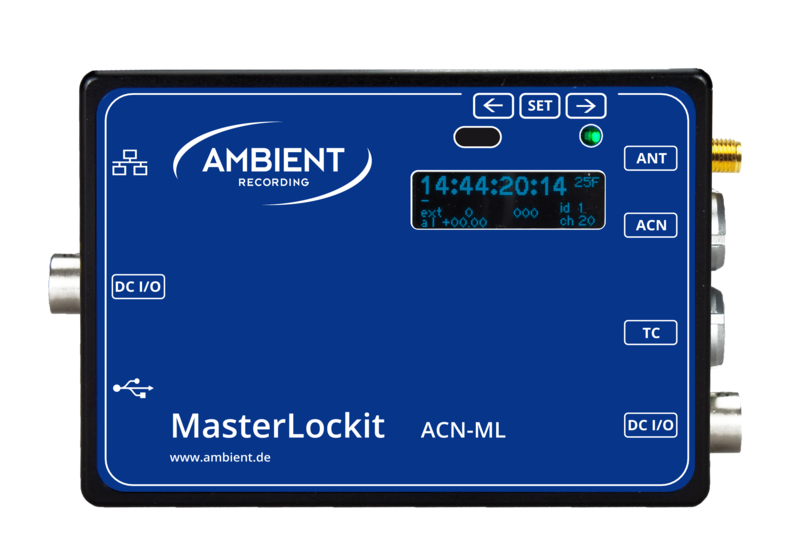 The Lockit timecode system is the market-leading, portable timecode system for television and feature film productions since 1992. 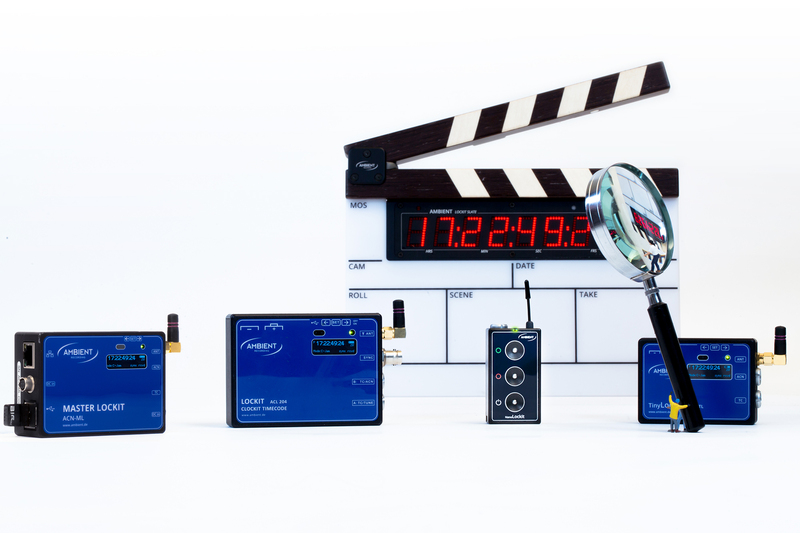 Thanks to its unrivaled accuracy, it is used on most blockbuster films, as well as in series, and news gatherings. 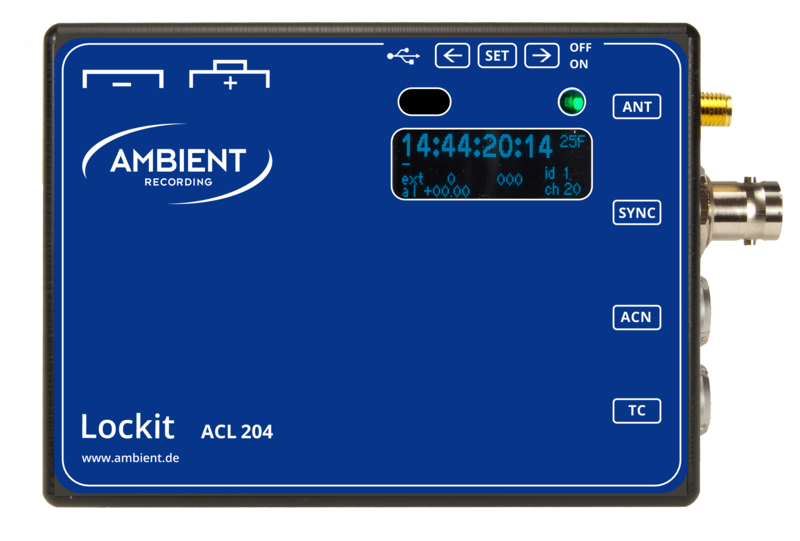 Its modularity makes the system scalable from the smallest video teams to the biggest film productions.